Looking to sell your classic air-cooled Porsche? 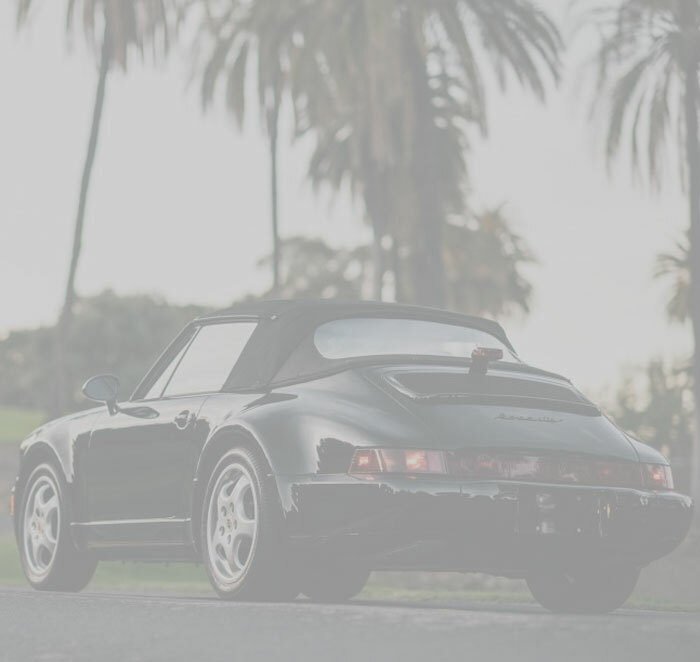 If you are considering selling your Porsche we would appreciate the opportunity and your consideration to make an offer on your Porsche. 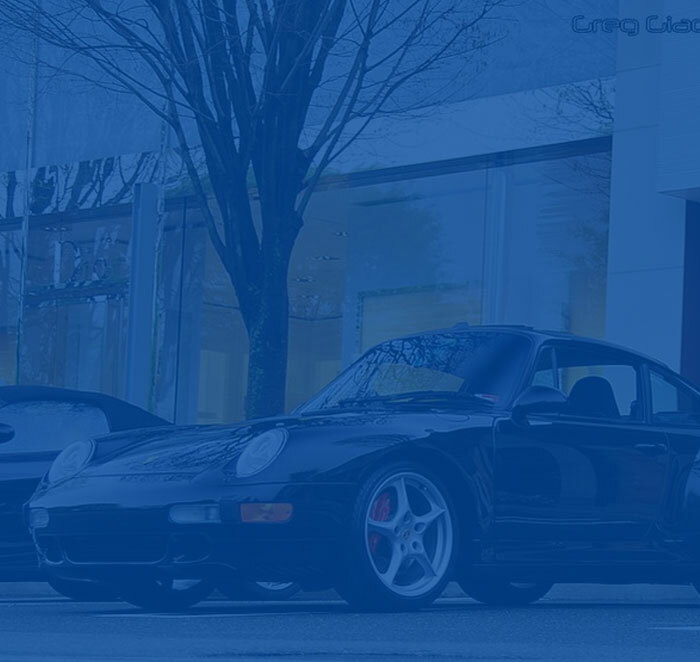 If you are looking for a classic air-cooled Porsche, Velocity Porsche Corp is one the top Porsche boutiques in the United States. 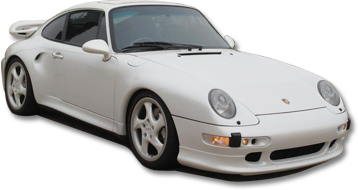 We offer some of the nicest Porsches at reasonable prices anywhere in the Country.